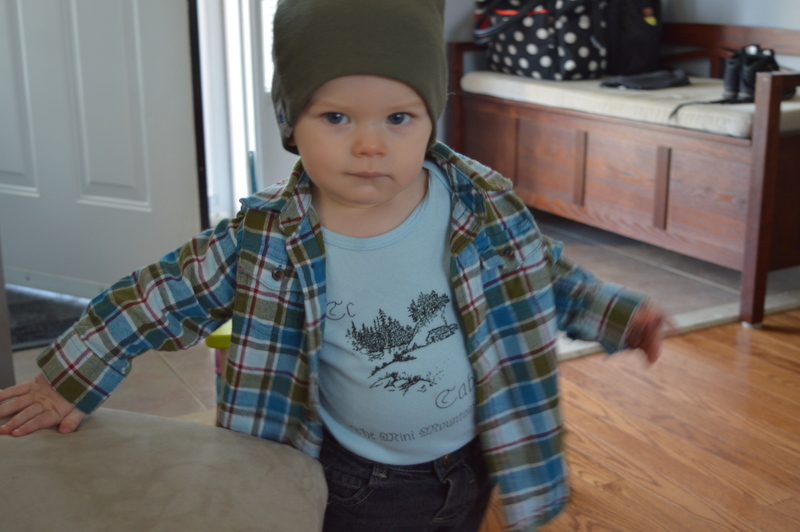 I’m not going to lie, I’ve become totally obsessed with finding adorable small shop kids clothing stores online. It started out with me discovering one or two online stores via Instagram [follow me!] and totally morphed into an actual obsession. I LOVE finding new and cute little boutique type stores where it’s owned and operated by a stay-at-home-mom or a husband and wife duo. I really love doing my part to support someone else’s dream and in turn I receive unique and one of a kind clothing items for Nate to rock. I recently discovered this store called The Mini Mountaineer on Instagram. They started following me several months ago and it took a little while for me to actually get around to following them back only because I swear I follow more stores than actual humans nowadays but once I did, I knew I was in big trouble! 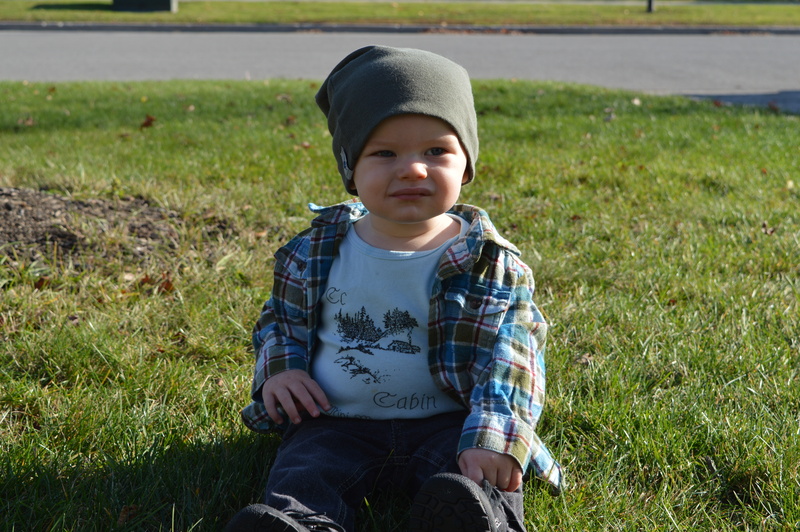 They have some of the CUTEST little outdoors inspired onesies and tee’s for babies and kids. I’m totally in love with their stuff! The owners are husband and wife who are from the mountains in Colorado (hence the name of their shop) and after the birth of their son Brecken last summer (love the name btw!) she decided that ‘out there’ in the vast land of small handmade clothing items, there wasn’t anything that represented their love of the mountains. 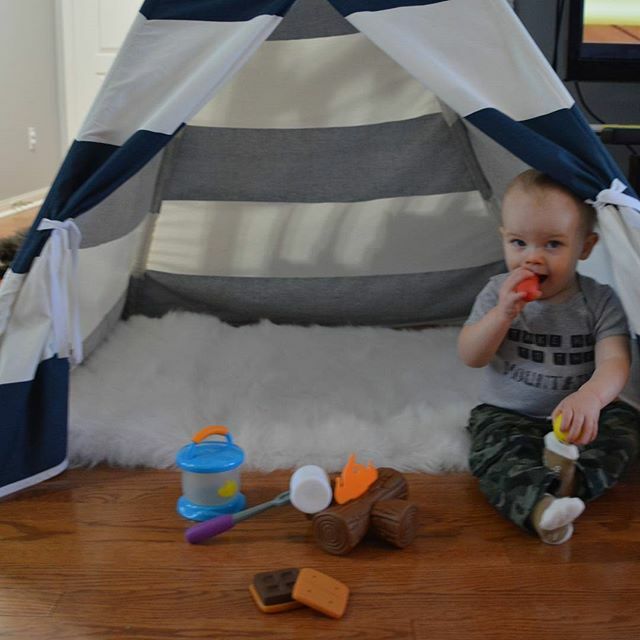 So being a new stay-at-home-mom and wanting to still be able to contribute to their household financially, she started up The Mini Mountaineer and the rest as they say is history! I mean seriously! Look at that picture! Is that not the funnest little onesie to wear when playing pretend camp out!? Who doesn’t want to be taken to the mountains? I know I sure do! These designs are all made on American Apparel clothing items. The material is soft to touch and stretches out too which is awesome because I hate buying clothing items that Nate will grow out of within a week or two. There’s several different designs and logos you can choose from along with different colours for the actual onesies/tee’s themselves. This is something I’m really happy about because I have come across online shops before where they can only offer one or two designs or colour choices to try and keep costs down for themselves but with the Mini Mountaineer, you always have multiple options which is fantastic! Another great thing about this shop is that most of the clothing items are gender neutral. Obviously, in today’s society that really important to a lot of parents and I really like how either a boy or a girl could rock that Baby Bear onesie pictured above. 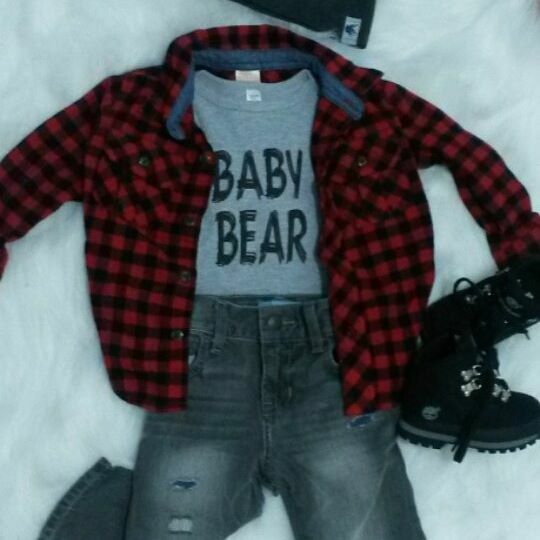 Aside from say their ‘Lumber Jack’ or ‘Mountain Man’ design, all the others could be worn by either a little boy or girl. Then depending on the actual colour of the onesie itself you can either create a more “girlish” or “boyish” look to suit your child’s style and personality! 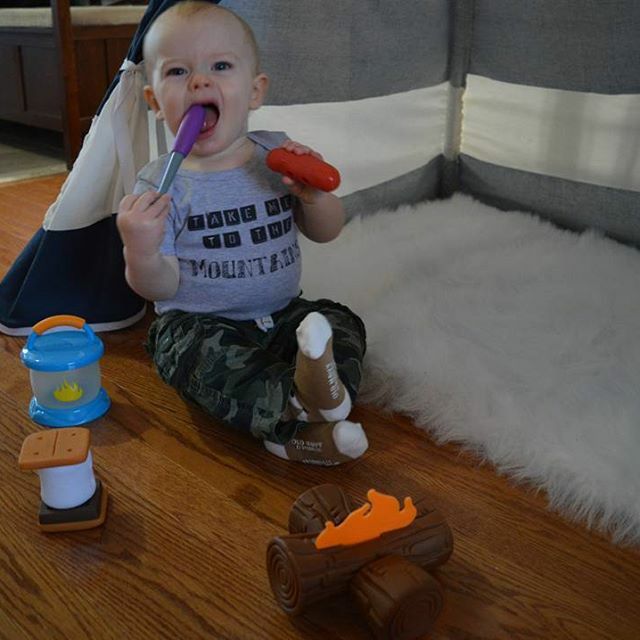 The Mini Mountaineer has some super adorable designs too like “A is for Axe”, “B is for Billy Goat”, “Base Camp”, “The Mountains Are Calling, I Must Go!”, “C is for Cabin”. Seriously, they’re all so cute and so creative too! I love how original everything is and how true the designs are to who the owners are as a family! Next Post Nate’s First Birthday Party!